ProIntegrators is the exclusive services partner for Roundstone Solutions. 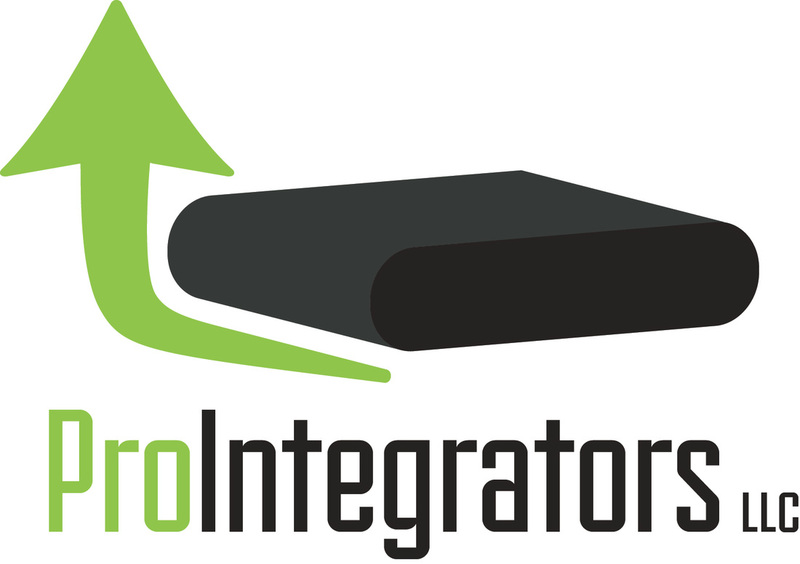 ProIntegrators is a collection of skilled systems engineers, architects, and installation expects that can design a system all the way through a successful implementation into your IT environment. Give Roundstone Solutions a call at 925-217-1177 and we'll engage with you and ProIntegrators.